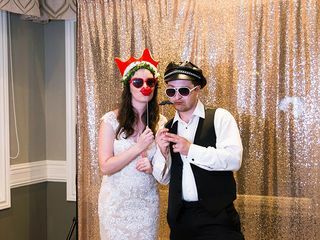 The Royal Ashburn Wedding ARE YOU A VENDOR? 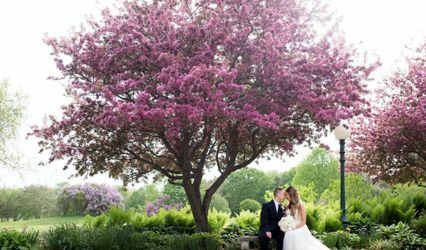 The Royal Ashburn Wedding is an idyllic venue for wedding celebrations. 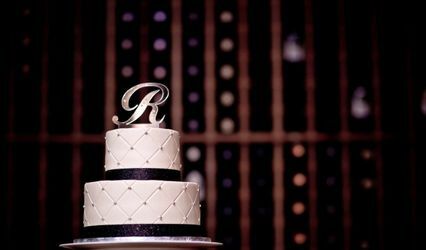 Boasting gorgeous decor and excellent service, this venue provides you with a unique and perfect setting for celebrating your special day. 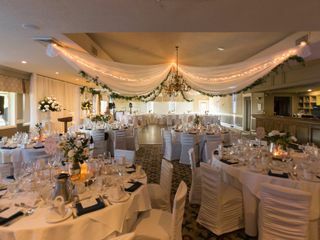 Compton Room: The Compton Room features stunning views of the golf course and can seat up to 240 guests. Ashburn Room: Featuring a 2,500-square-foot walkout patio, this space can accommodate up to 160 guests. It is attached to the sunroom, which has the capacity for 100 guests. 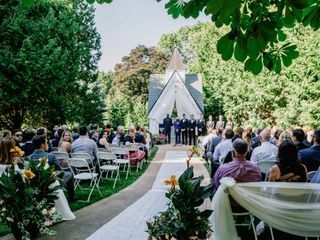 The Cedar Garden: The Cedar Garden has the capacity to seat up to 200 guests. 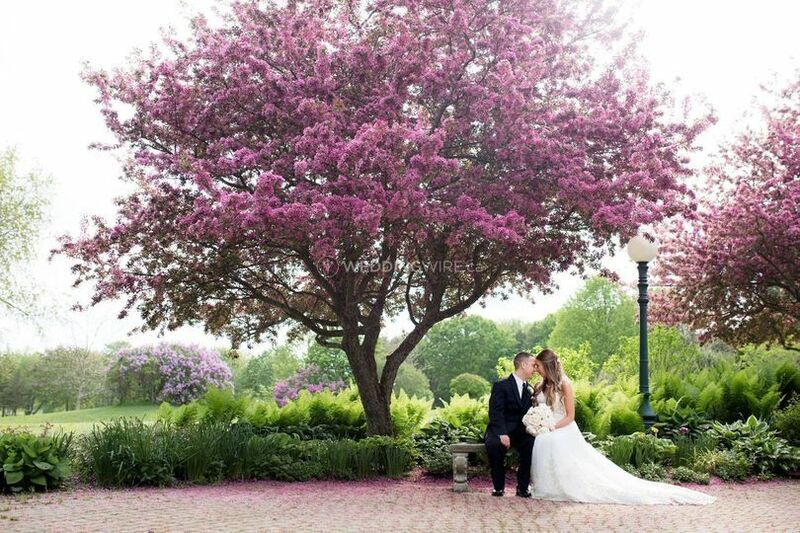 With a beautiful gazebo and majestic trees, this area is perfect for hosting a wedding ceremony. 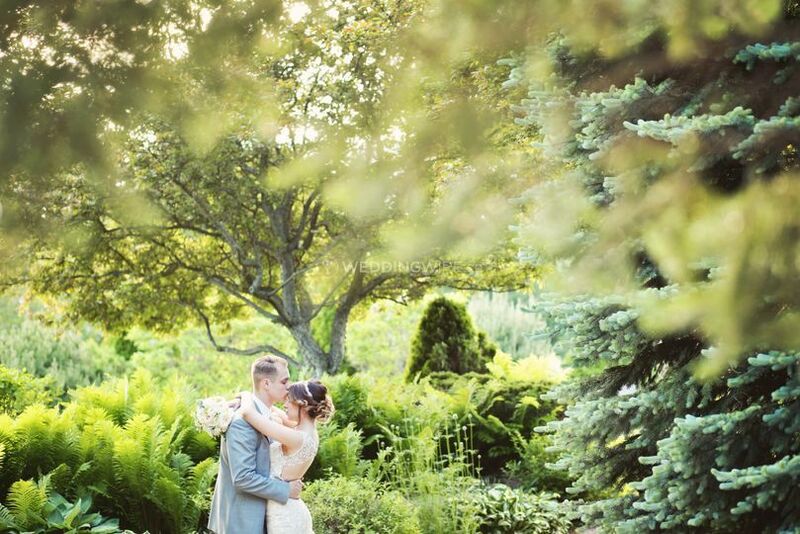 The Woodland Garden: A lovely winding pathway adorns this location that can seat up to 220 guests. 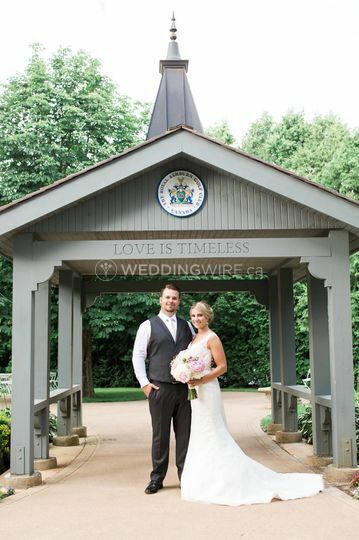 The covered entryway is an ideal spot for wedding photos. The excellent catering team offers various catering packages for couples to choose from. Delicious entrées are served along with alcoholic beverages. Some of the dishes include beef prime rib, seafood stuffed chicken, white rock chicken, and much more. 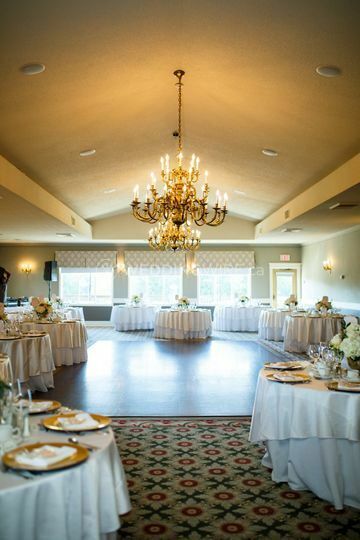 The venue also offers services for hosting a rehearsal dinner. The catering team will prepare a special rehearsal dinner menu tailored to the bride and groom’s preferences. 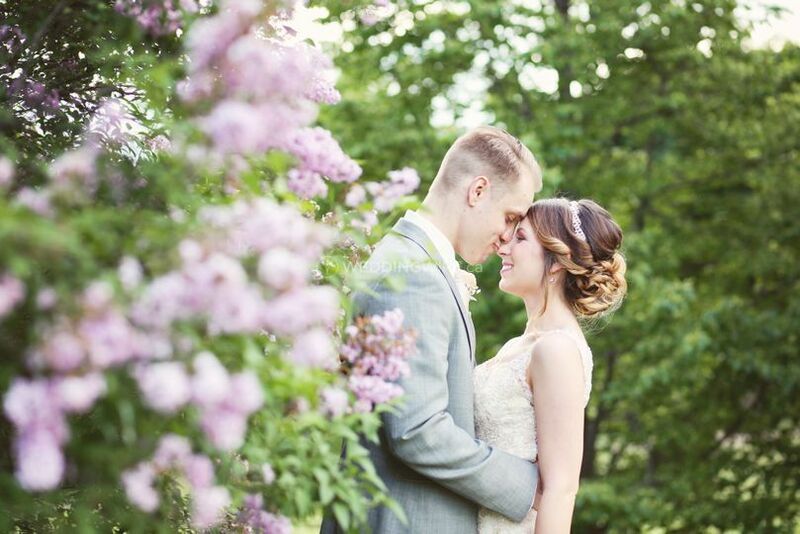 The Royal Ashburn Wedding is a short driving distance from Toronto and Durham. It is approximately 50 minutes from Toronto Pearson International Airport. 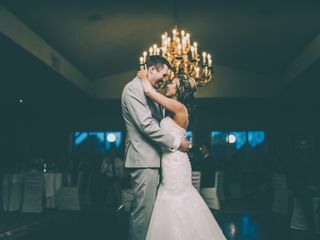 Royal Ashburn is the vendor to hold your wedding or large event! The place itself is beautiful! The service is top notch! And a very special mention to the best wedding coordinator; Rikki L! 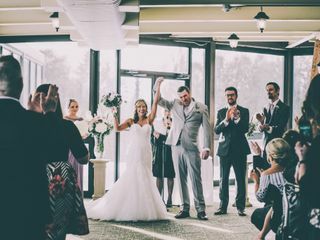 To provide a background story; we originally chose Royal Ashburn for our wedding as not only is it a beautiful venue but we read 5 star reviews on the wedding coordinator at the time, Carol. 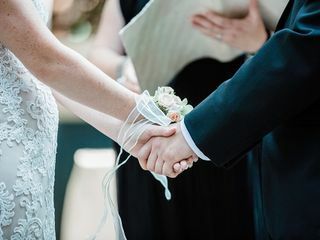 After booking we found out that Carol would be retiring and this made us nervous, as although I am super organized, I needed help and direction with planning a wedding, and with Carol being retired I was not sure we would receive the same level of attentiveness and professionalism. 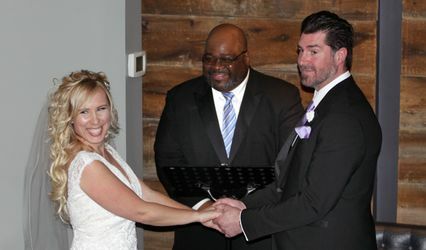 After a slight hiccup of exactly what we feared, another coordinator was then assigned for our wedding and that was Rikki! We truly struck gold to have Rikki as our coordinator! Rikki was amazing to work with from day one! She set up our meal tasting, was flexible for setting up various meetings, she is super knowledgeable and organized, she is also super responsive and professional. She set up our rehearsal, and coordinated the wedding the following day! 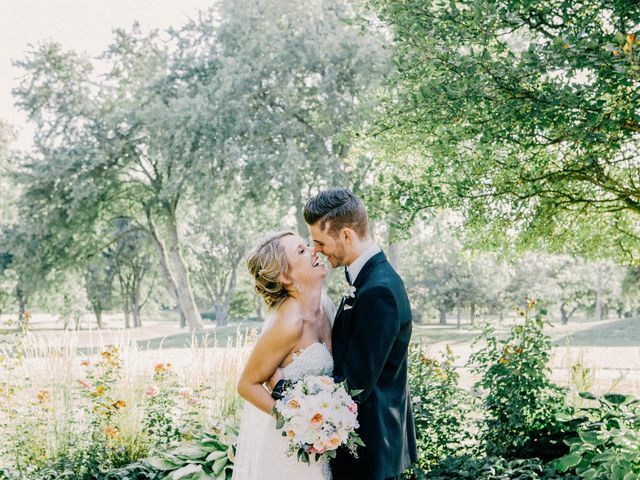 Rikki is an absolute Rockstar and our wedding day would not have went so smoothly without her! 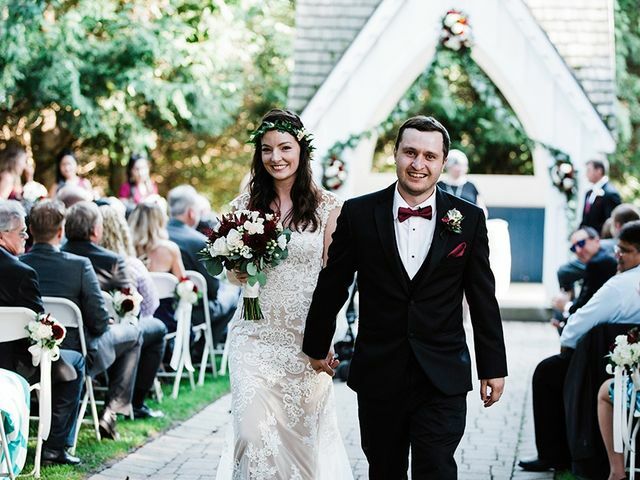 You hear there is always something that goes sideways at a wedding but ours was flawless and best of all we were able to enjoy our wedding and we owe that to all of the hard work Rikki did to ensure our day was everything we wanted it to be! Thank you so much Rikki and thank you Royal Ashburn! 11/10 Rating!!!! We were a bit apprehensive initially about booking as we felt the interior decor could use an update. That said, this is a Scottish themed Golf Course so the decor is part of the charm. We were very please with how the venue looked after the decor had gone in. I think when all was said and done we were very happy we booked our wedding here. Natalie is extremely helpful and a wonderful human and Richard was an outstanding help to us. 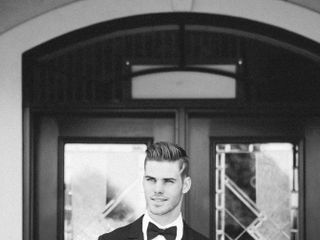 make sure you request him to tend bar for your wedding. Such a gentleman and a credit to the Golf Club. The food was very good and the staff were wonderful. The value for money was also great considering the costs of weddings over the past few years. The scenery for photos was incredible and the fireworks package is well worth booking for the extra money. If we were to do it all over again we would book at the Royal Ashburn again. We weren't disappointed! Great staff, Great Venue! 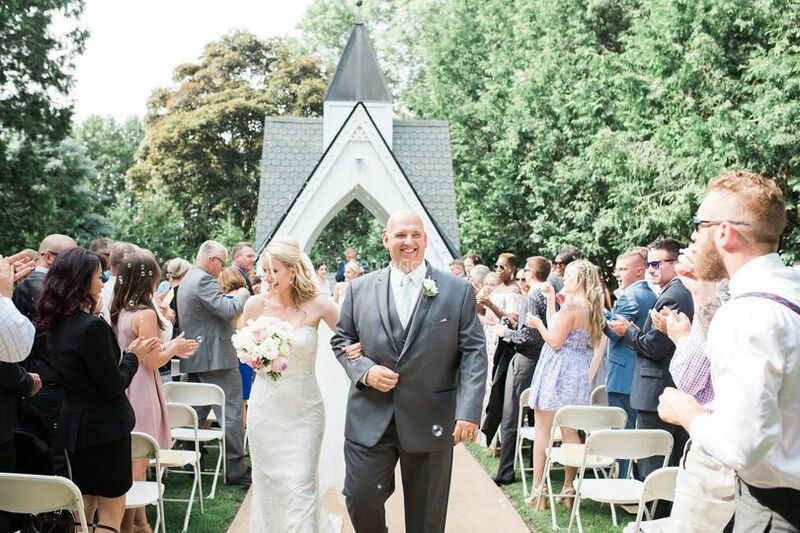 This was the perfect venue for our perfect wedding all made possible by our amazing detail oriented coordinator Natalie. 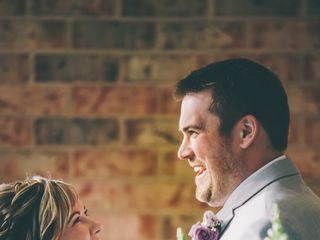 Natalie was always in communication with us the days leading us to our wedding day making sure we had all our little details worked our beforehand. 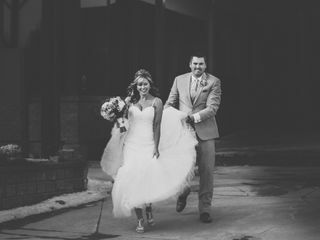 The day of our Wedding was very busy, but Natalie was there along side us every step of the way reminding us where to be and at what times, ironing out any wrinkles along the way (always with a smile). She really made me feel calm and at ease which allowed me to be able to sit back and take everything in and enjoy the day Overall I would say the staff at the Royal Ashburn are all very professional and kind. The venue and food were amazing & all our guests had a great time. 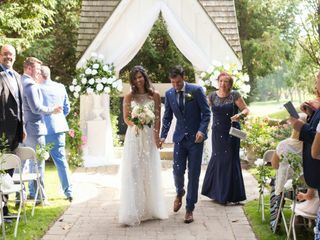 Most importantly our wedding day here was seriously a dream come true, thank you! 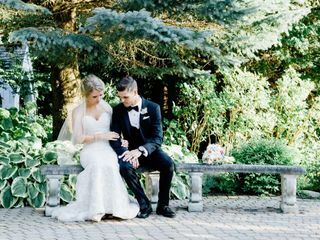 From day one we were made to feel like our special day was the only thing that mattered. 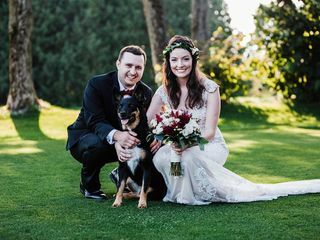 We initially had the pleasure of dealing with Carol who has since retired but were passed on to Rikki who was absolutely amazing and exactly what you need on your big day for total piece of mind! I cannot say enough about the amazing job she did setting up all of our decorations, answering all of our questions, she was always available by phone, doted over our parents at the reception and made sure everything was simply perfect! If you are considering a day of coordinator with Rikki you won’t need it since she literally takes care of everything and keeps everyone in check! The venue is stunning and with 220 guests in the Compton Room, we still had plenty of room to be more than comfortable, not to mention all of the outdoor patio space. The food was delicious and large portions, the wait staff and bartenders were so wonderful, the grounds for ceremony and pictures were gorgeous and our day went off without a hitch! 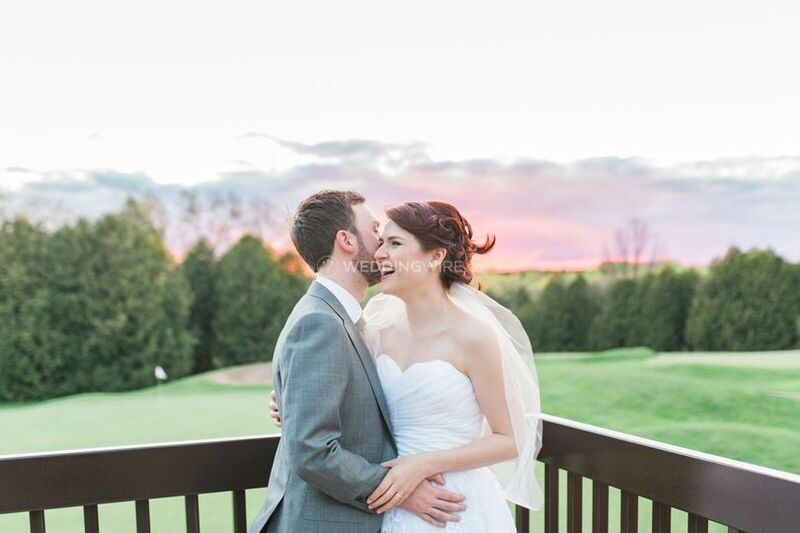 Every person we encountered throughout the entire process was amazing and I would recommend Royal Ashburn to anyone!